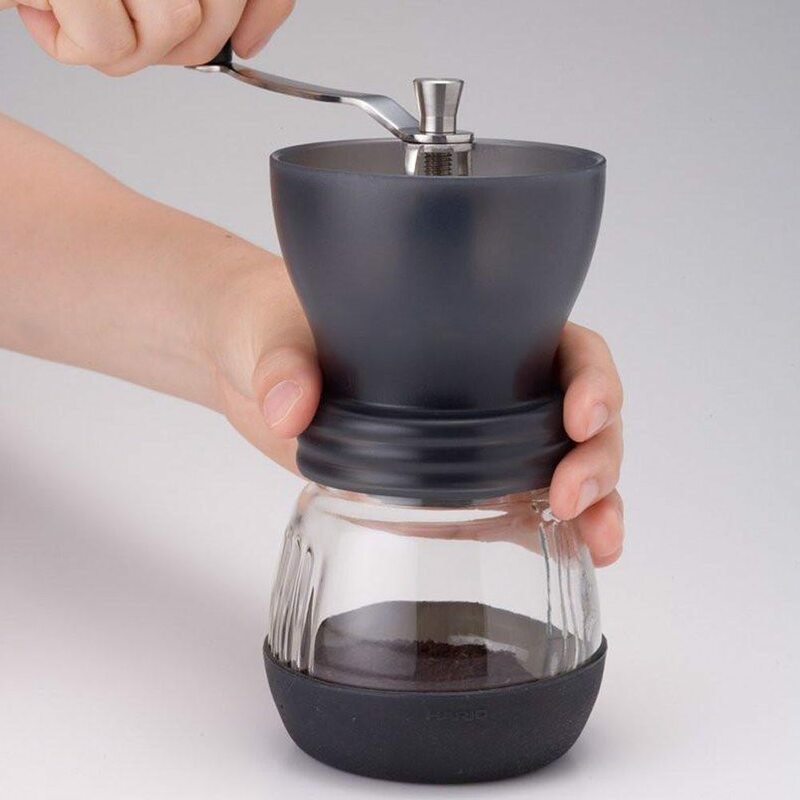 Have the experience of brewing coffee with the perfect grinding control using this Hario Skerton Ceramic Coffee Grinder. 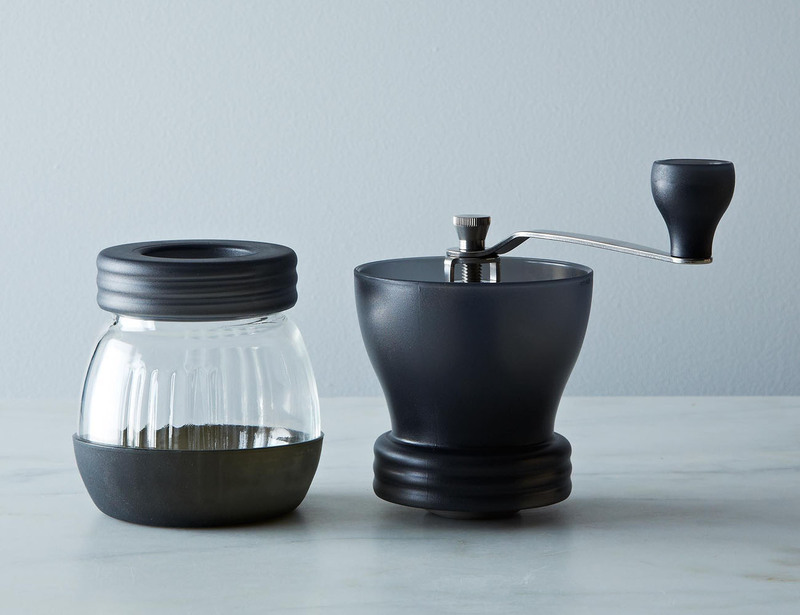 The ceramic conical burrs will not produce any heat that might affect the coffee’s essential oils as well as have no metal odor and will never rust. 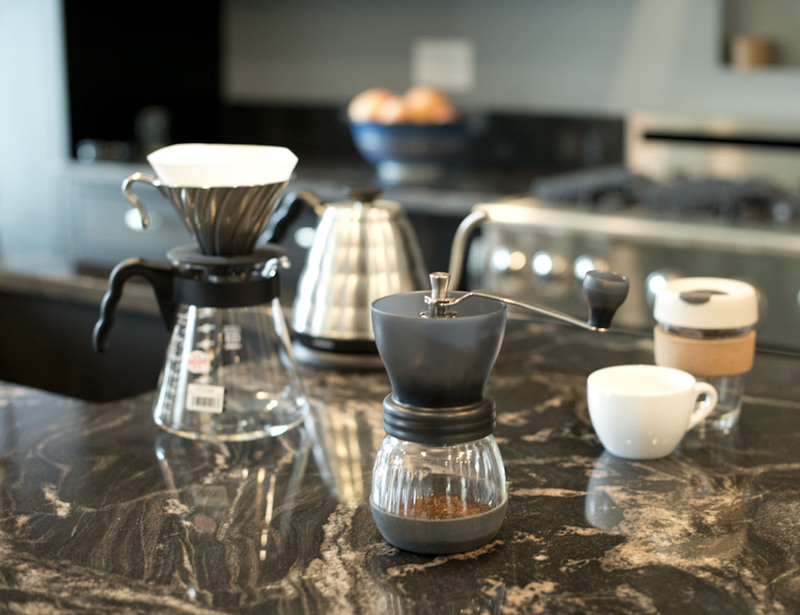 It can also adjust to a range of grind sizes which can extend from superfine espresso to coarse for French press brewing. 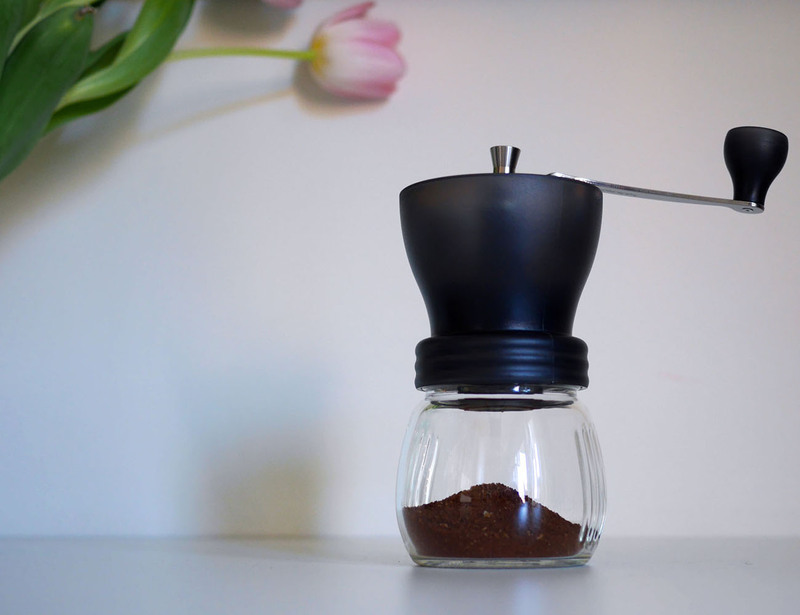 The bottom of the grinder can be easily twisted off so as to ground coffee. 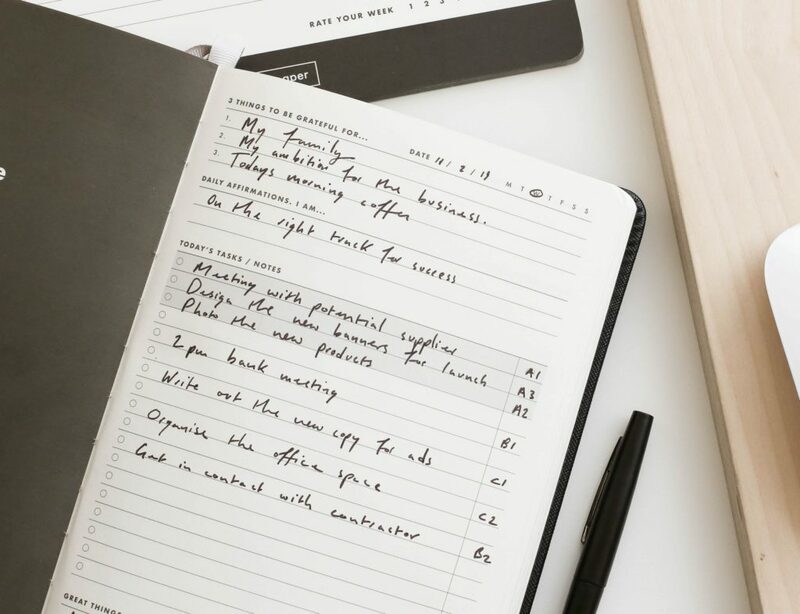 Get that exact grade of coffee you want and make your breaks super energizing every time.